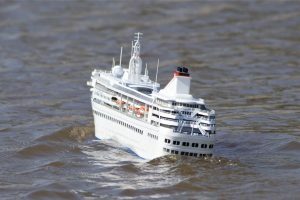 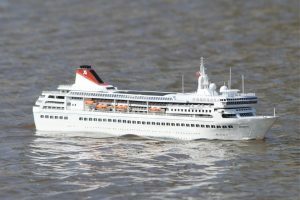 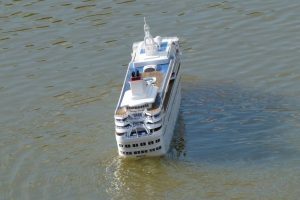 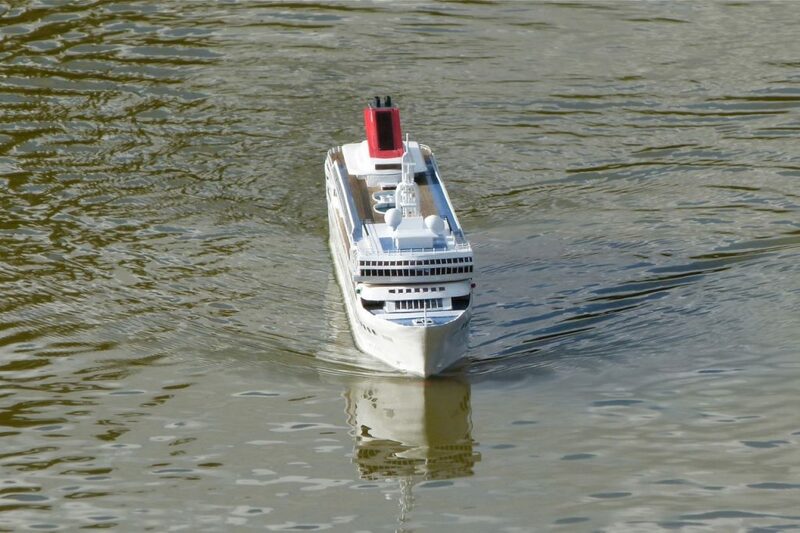 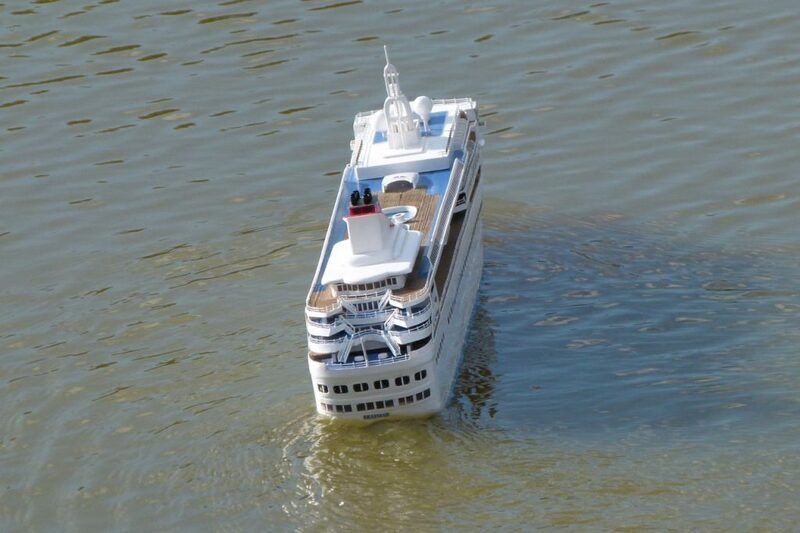 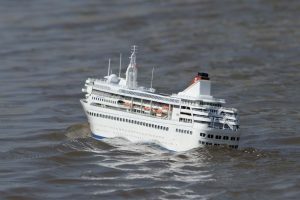 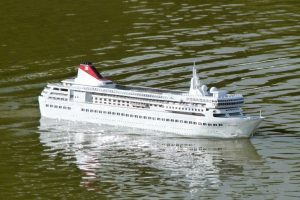 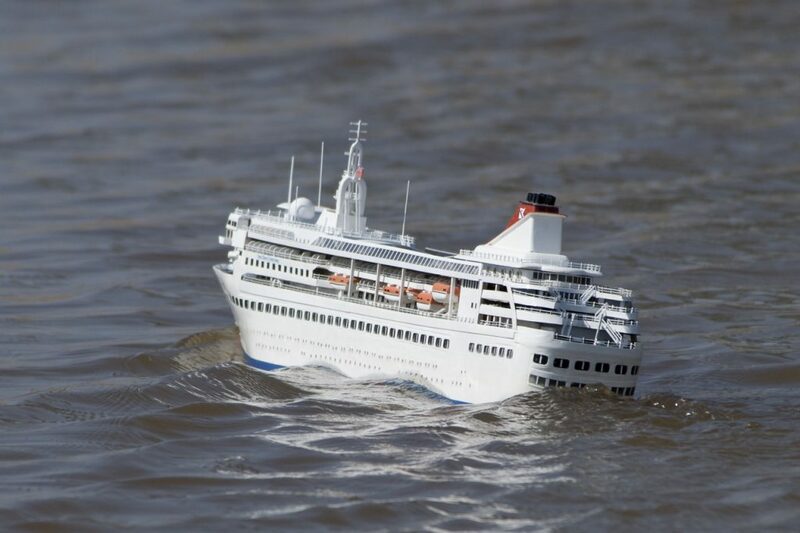 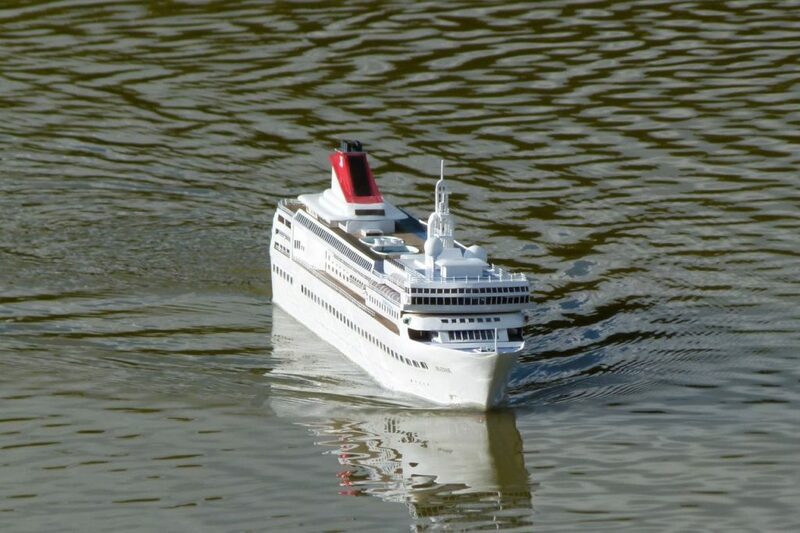 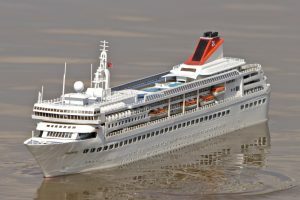 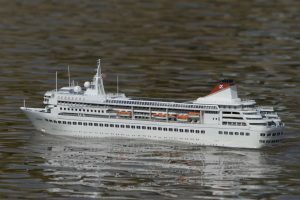 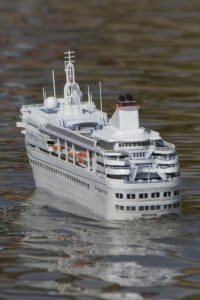 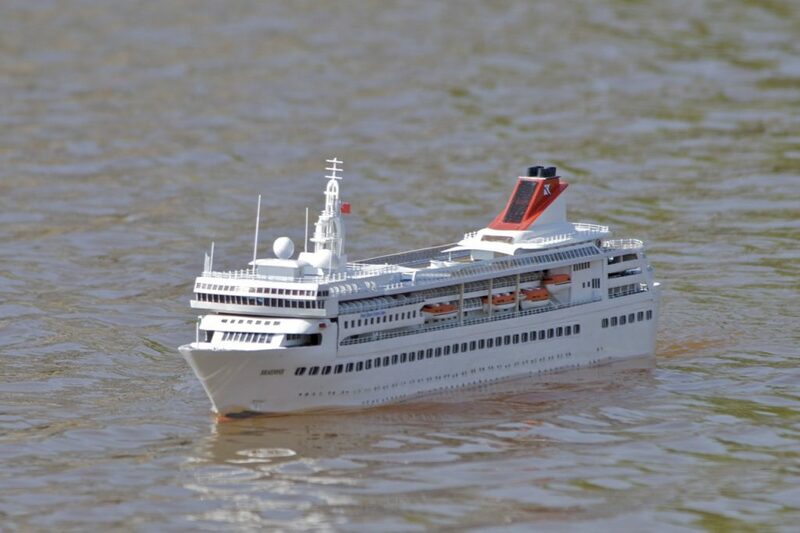 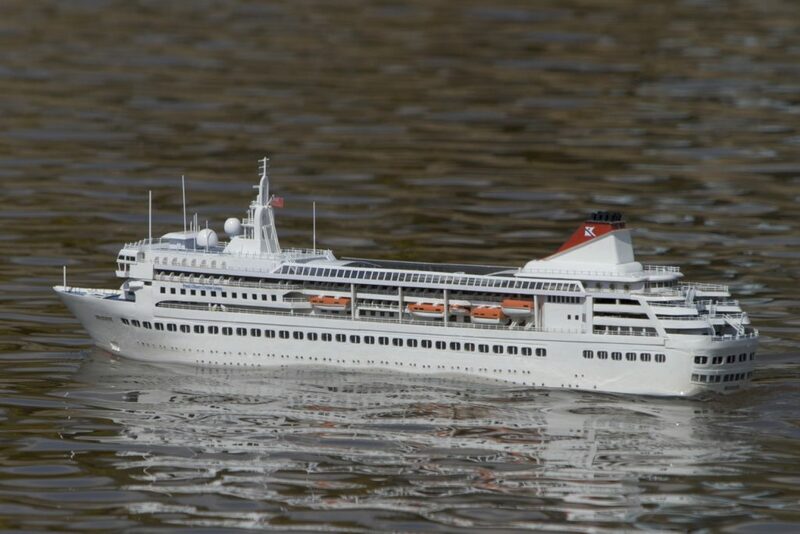 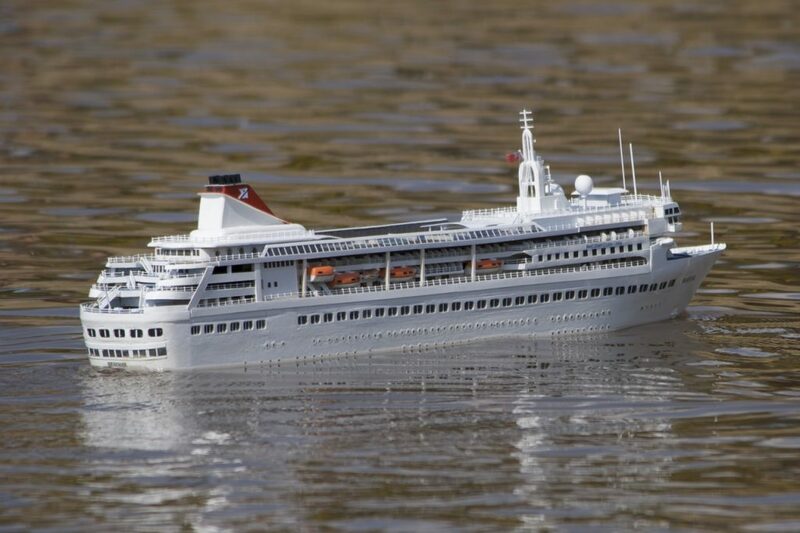 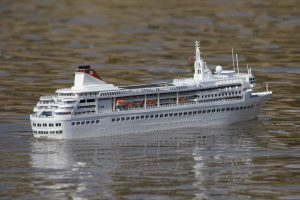 Braemar, Cruise Ship; Model: Don Scott. 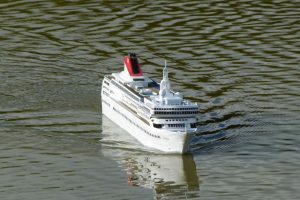 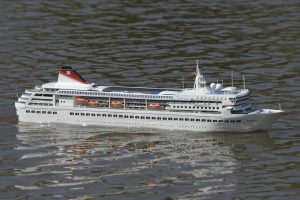 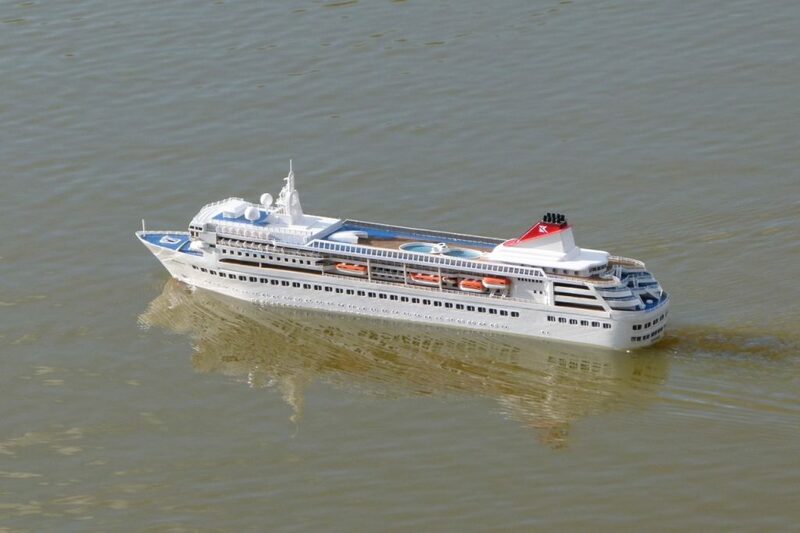 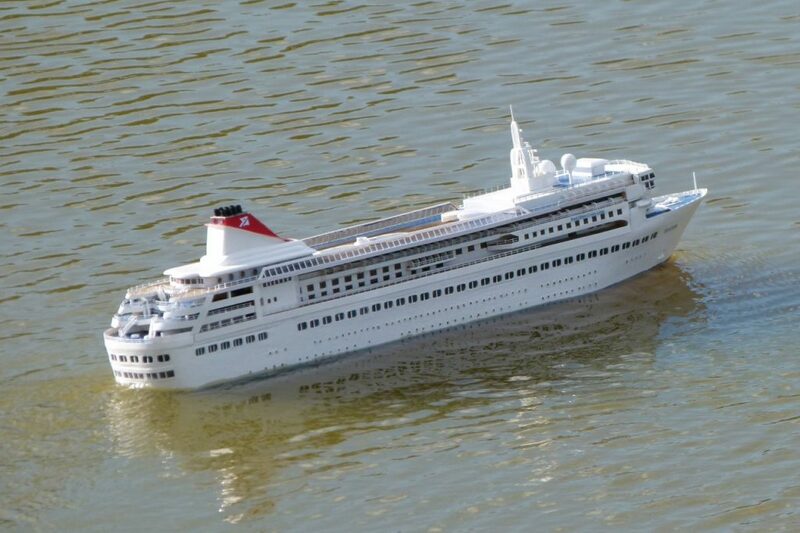 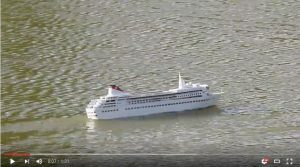 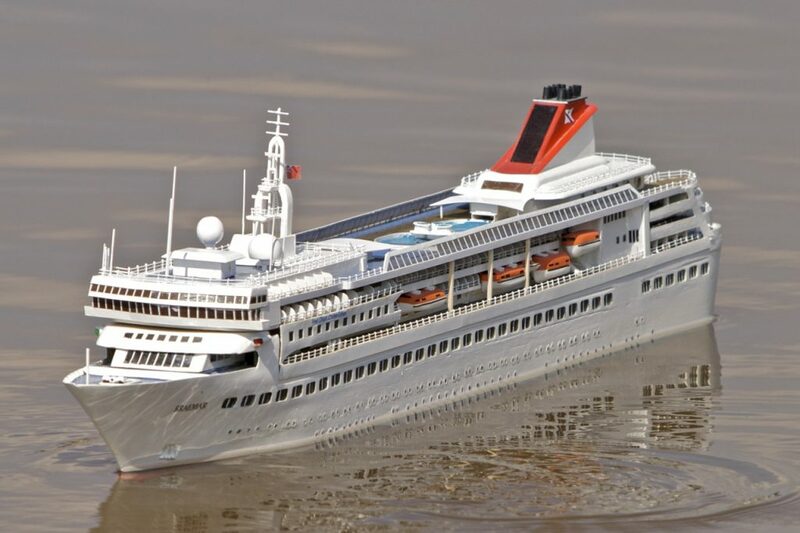 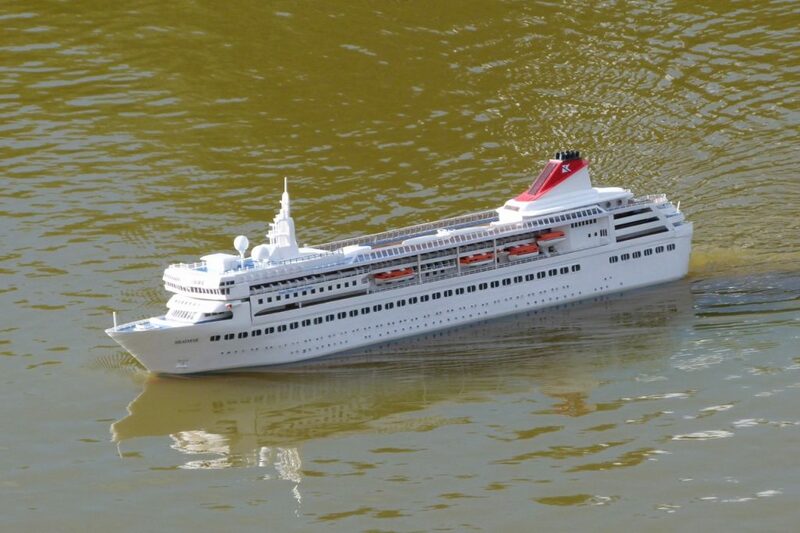 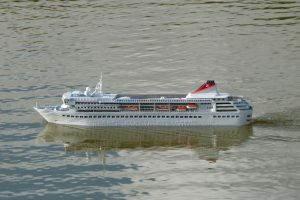 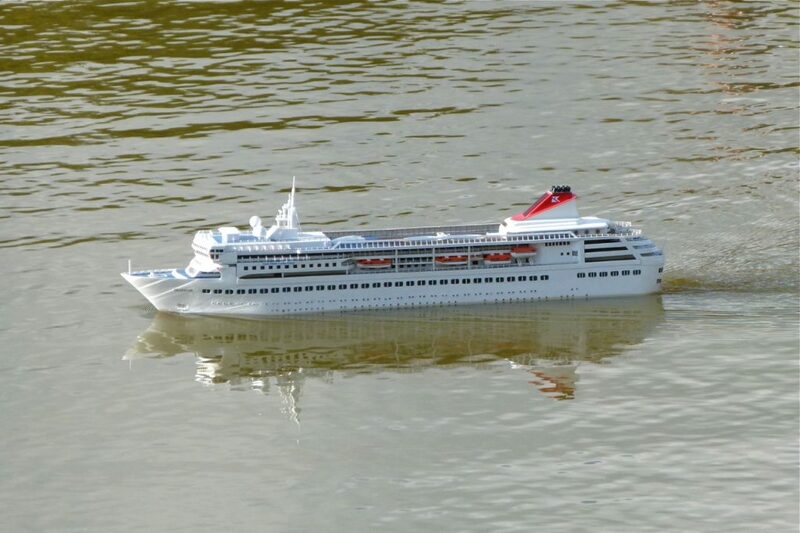 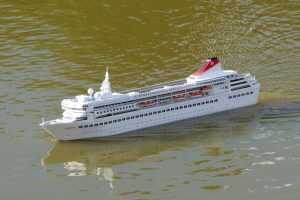 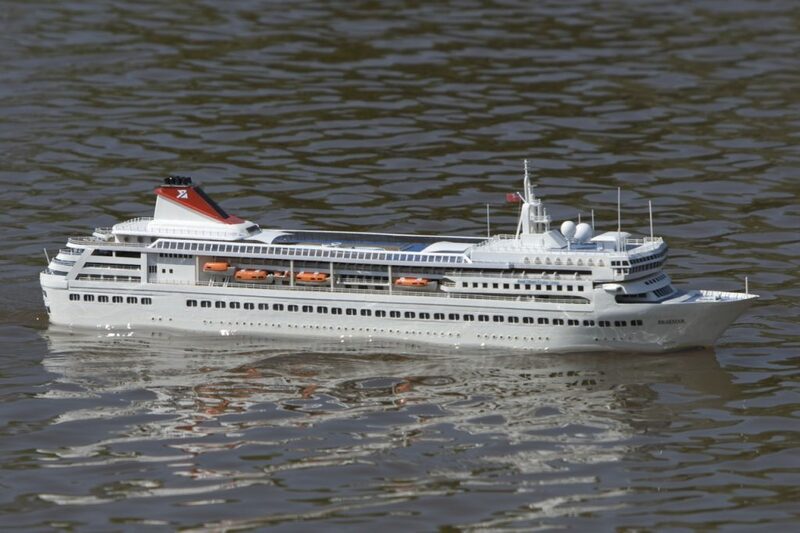 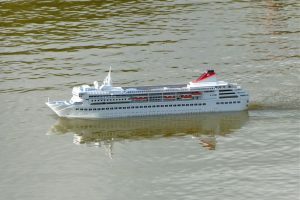 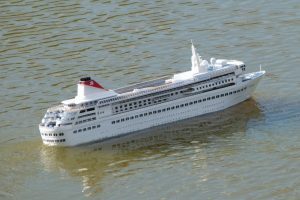 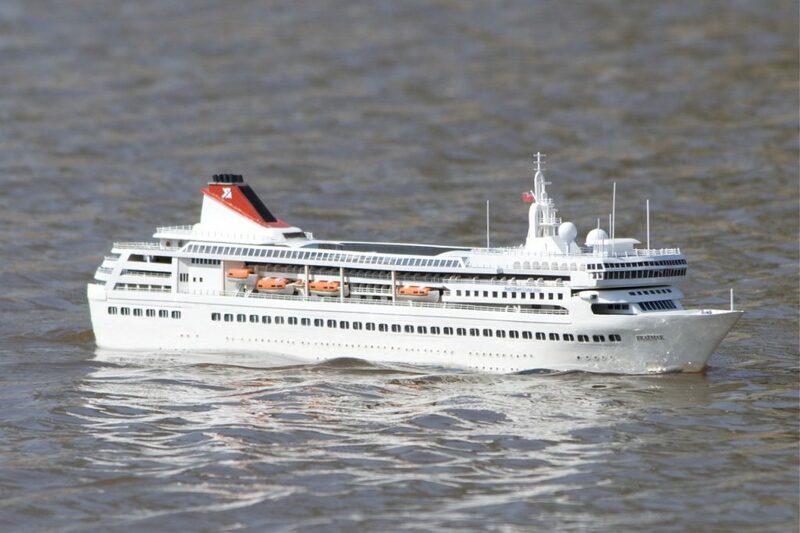 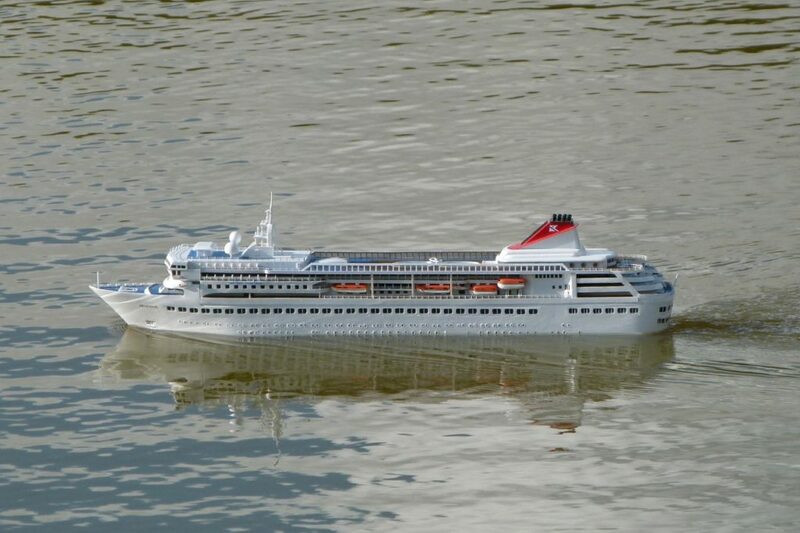 Fred Olsen Cruise Ship; launched in 1993 (as Crown Dynasty) Braemar is 24,344 tons gross and carries 987 passengers. 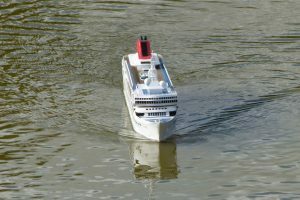 Model: Don Scott (scratch built).